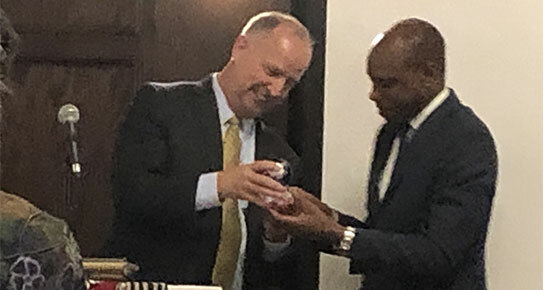 Deogratias Niyizonkiza received the IDEA Award at our Annual Celebration and Award Ceremony in March. Deo, as he likes to be called, is the founder and president of Village Health Works and a leading advocate for the most impoverished people in the world. His work honors and respects the dignity of those he works to help. 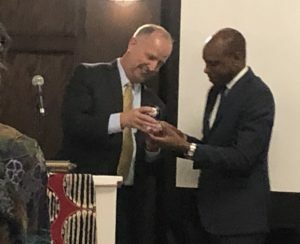 Deo was honored as an inspiring leader who has used Entrepreneurship and Action to develop himself and the community in Burundi he loves so much. 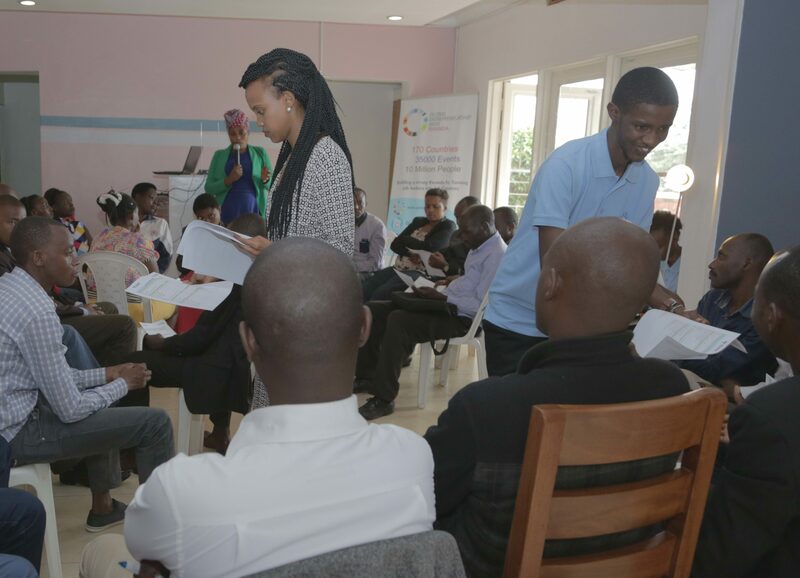 Later this month, several of the IDEA4Africa team will be traveling to Kampala to teach a week-long Seminar in Uganda focusing on entrepreneurship and leadership skills. It will be our first Seminar held in Uganda where we will be working with a mixed group of high school students and residents of the refugee camps. Elizabeth Nakato, our Ugandan Country Director, and Aris Ashigue, a Congolese resident of the camps who works alongside Elizabeth, and who speaks 4 languages, will take the lead in both how we organize the various participants in the seminar and how we might work around language barriers that are sure to exist. Our newest Board Member, Krissy McQuaid, will take the lead in teaching alongside myself and Amanda Schleicher, a friend of IDEA4Africa and a veteran teacher herself with degrees in math and education. We’re sure there will be some situations we will struggle with but we will follow our own teaching and learn from our mistakes and change direction: the ACT – LEARN – BUILD model. We’re looking forward to the challenges and the successes of the group! You’re sure to hear more from us upon our return! 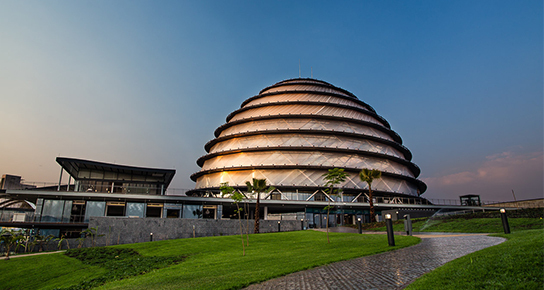 Our Country Director, Pamela, spoke at the African Innovation Summit in June 2018 that took place in Kigali, Rwanda. Her session was “The Role of NGO’s and Civil Society in Innovation”. The AIS is an Africa-wide, home-grown initiative aimed at harnessing the innovation potential of the continent. It aims to mobilize the people and, especially those with the ‘power to act’, including investors, the people with the ideas, the policy makers, the researchers and academics, the business community, the youth, as well as innovators and thinkers into a coalition for collective action to promote and build an enabling environment for innovation in Africa. The goal is to engage as many people as possible in order to build a broad constituency in support of innovation in Africa. The basic fact is that Africa cannot outsource its development. The aims are to identify path breaking ideas and disruptive solutions to be developed and/scaled up in Africa as well as build a constituency to help address the fundamental challenges facing the continent. 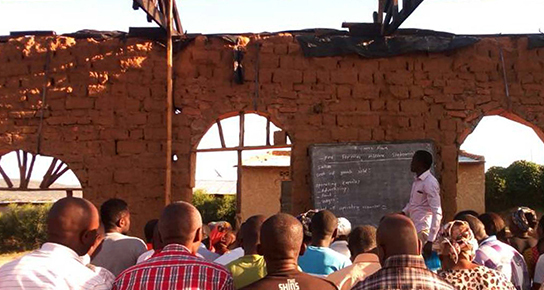 Because of your donations during our fundraising event in April, we will be able to accommodate more than 100 students in our Seminar in Uganda. That means paying for their transportation to the workshops and their boarding costs, providing them with work materials and all their food for the week. 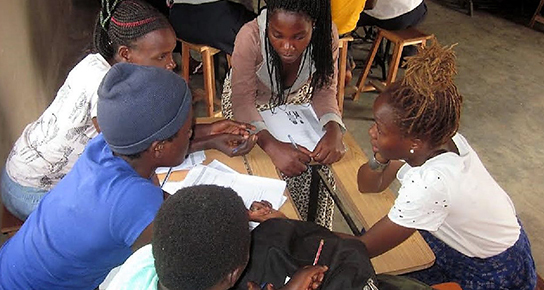 Our Country Director and her staff will be joined by several board members and friends of IDEA4Africa who will be teaching the high school students and residents of the refugee camps using our From Ideas to Action curriculum.